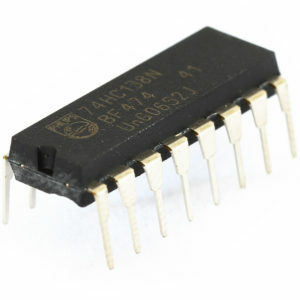 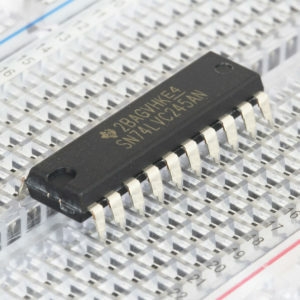 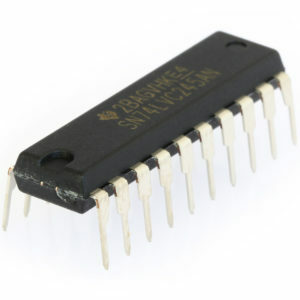 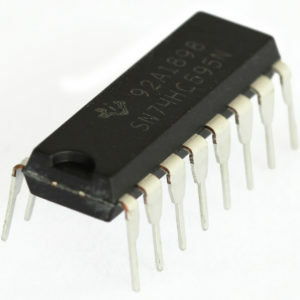 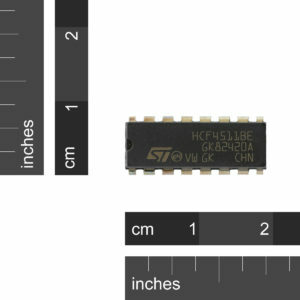 SKU: IC-NE555 Category: Integrated Circuits Brand: Texas Instruments. 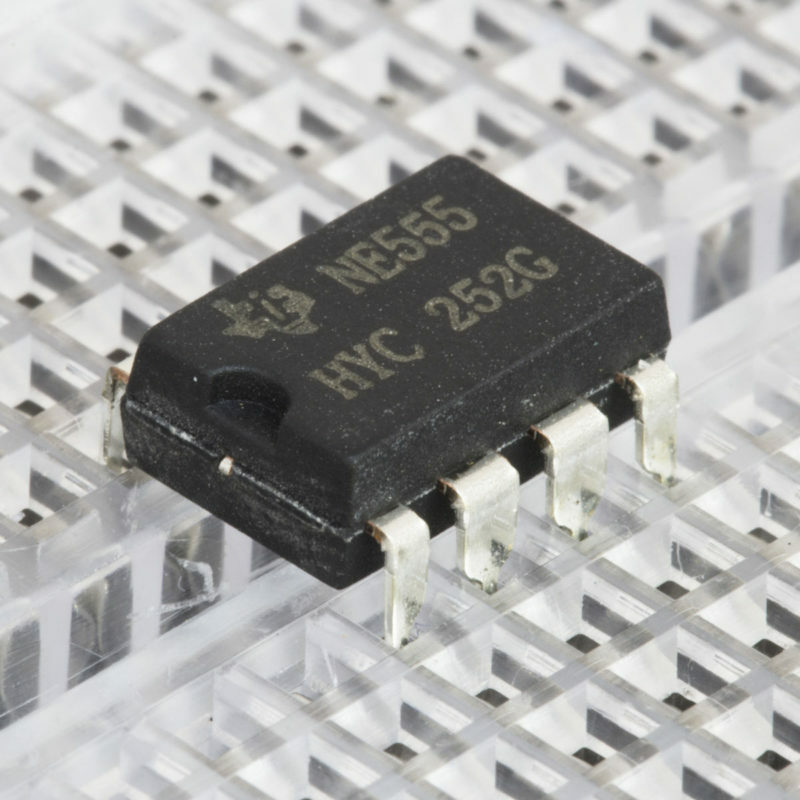 The 555 timer is a precision timing device capable of producing accurate time delays or oscillation. 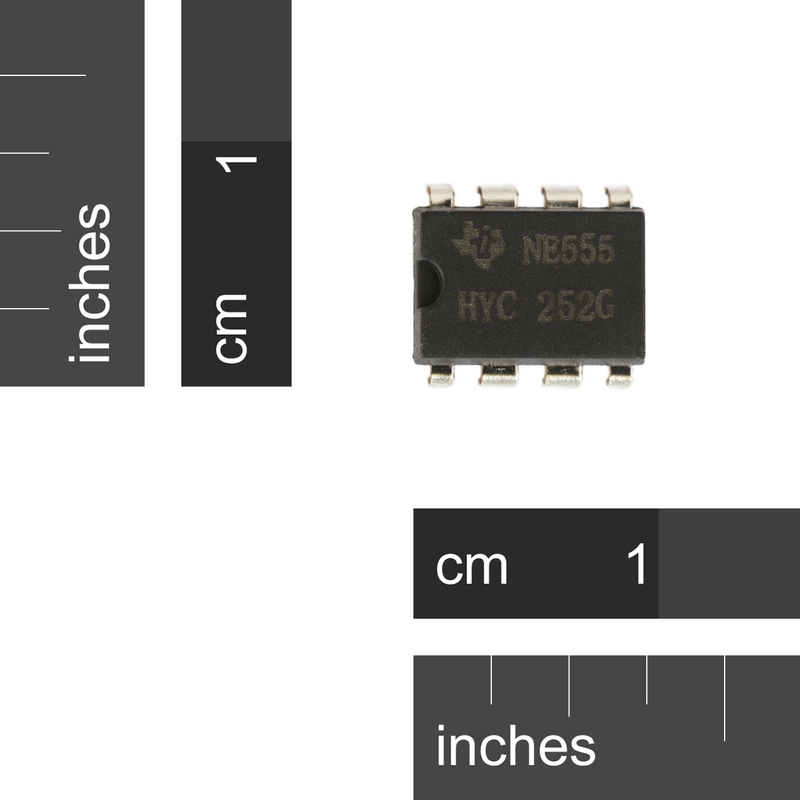 In the monostable mode, the timed interval is controlled by a single external resistor and capacitor network. 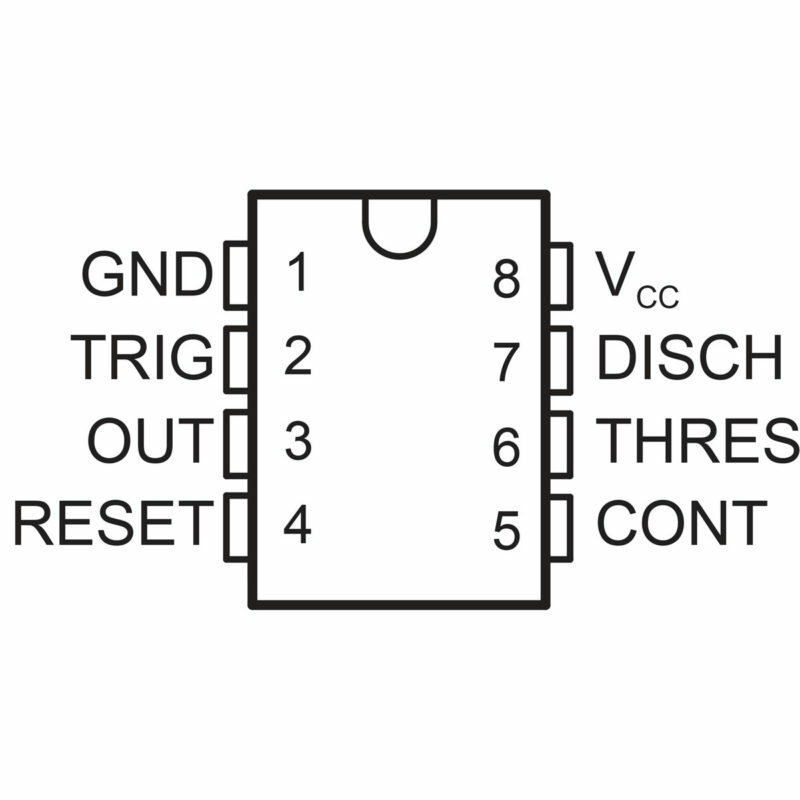 In the astable mode, the frequency and duty cycle can be controlled independently with two external resistors and a single external capacitor. 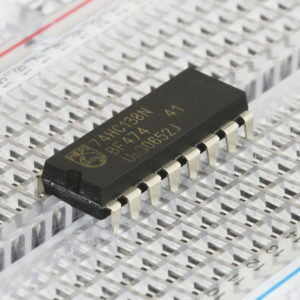 The links below have calculators for both modes so you can work out what resistors and capacitors are needed. 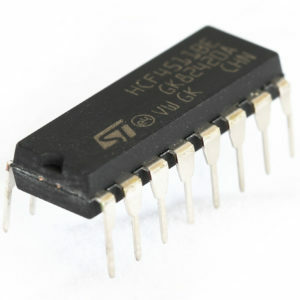 The output circuit is capable of sinking or sourcing current up to 200 mA. 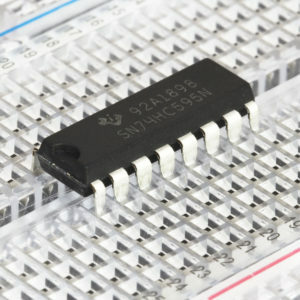 If more current is required, we would recommend using a transistor such as the TIP31 which can do 3 amps or if you need more, the FQP30N06L which will do 32A.